Nothing cures a ‘case of the Monday’s’ quite like wine class. This month, my Mondays are made far more interesting and most certainly more delicious as I have the pleasure of letting the stresses of the day wear off while sipping wine from various regions of France and soaking up the limitless knowledge of Master Sommelier, Scott Harper. Considering that only 211 people worldwide hold the title of Master Sommelier, one can imagine that Mr. Harper’s mastery of the world of wine is exceptional. 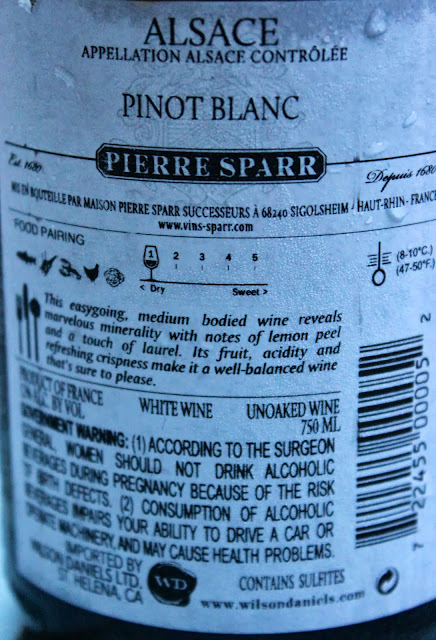 And the fact that two Master Sommeliers reside in Louisville – Brett Davis of La Coop and Doc Crows also holds the title – only adds to the foodie-cred that we are quickly building worldwide. Last Christmas, Z and I were thrilled to receive the gift of wine school from my parents. ‘Introduction to the Wines of France I’ was offered through Bellarmine University and would take place over four Mondays. Set in two hour blocks and hosted at the Bristol, where Mr. Harper serves as Wine Director, I found myself completely immersed in the world of French wine. 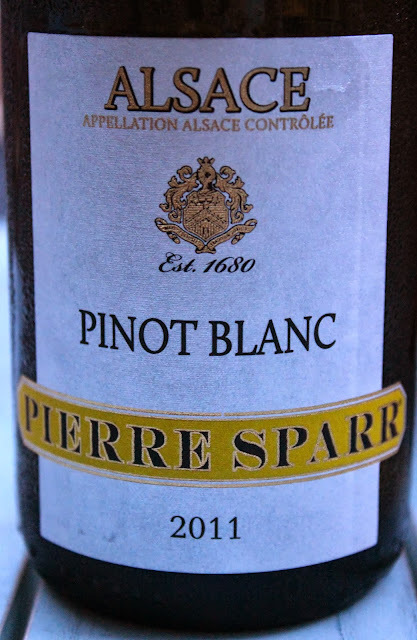 Scott has a wonderful way of simplifying a highly complex and multifaceted subject, one that is central to the heart of what makes France, France, and is terribly intimidating to the everyday wine drinker. I loved every second of Intro to French Wine I and could hardly wait for the fall course of ‘Introduction to the Wines of France II’ to roll around, which is where I find myself now, enjoying the beautiful wines of Alsace, the South of France and Champagne. 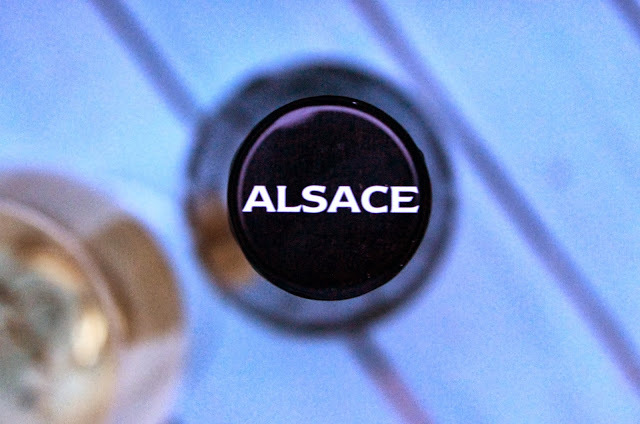 I am soaking – and drinking – up as much as possible about this favorite subject and I am excited to share with you my top five take-aways from our first day at school, a day that was all about Alsace! 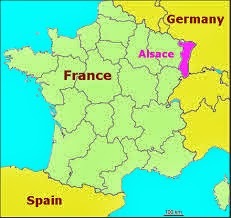 So many wonderful Alsatian wines, aren't there? And so under-appreciated and misunderstood here in the States.